Stella has her own tree. 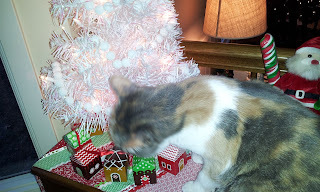 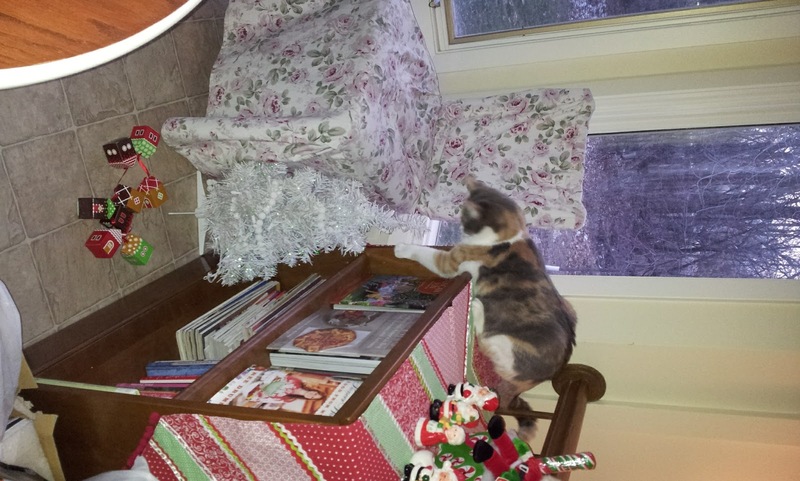 She thinks she gets to decorate it too. . .